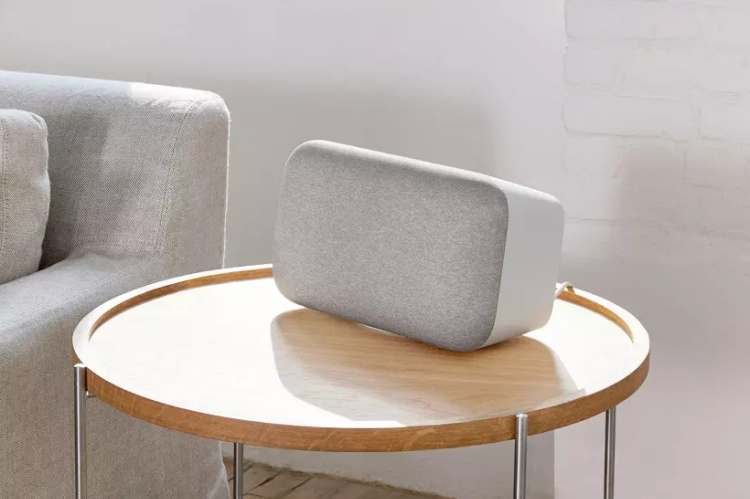 If you’ve recently purchased the premium Google Home Max speaker and own a TP-Link Archer C7 router, then there’s a high possibility that your smart speaker’s been crashing your Wi-Fi network quite often. Are you facing a similar issue? Well, a bunch of Archer C7 owners have taken to the Google Product Forums to make the search giant aware of this problem. They’ve complained that whenever they connect their Google Home Max speaker to the wireless network, it crashes. The Google Home Max is making the TP-Link Archer C7 routers go dead, thus, requiring a quick reset to get it up and running once again. This bug is weirdly limited only to TP-Link routers, that too specifically the Archer C7 model. Many users have tried hard resetting their Home Max speakers but were unable to complete the process because the network crashed even before they could get past the initial step. Both Google and TP-Link have acknowledged the issue and are already working to sort out what’s causing the network to crash repeatedly. The networking giant has pushed all of the blame for the crashes on mDNS (Multicast Domain Name System) packets that are used to keep Cast devices connected to the Internet. As pointed out by Android Police, who first reported on this issue, the Google Home Max is designated to send out mDNS packets at 20-second intervals. But, it seems to be sending thousands of packets in the said 20-second interval, thus, choking the connection and causing the router to crash. A similar issue was faced by the Nexus Player back in the day, where it also killed the user’s Wi-Fi networks. This may be a plausible justification for the consistent network crashes, but we’ll have to wait for an official word from Google on this problem as well. So, if you’re facing a similar issue then report it, with the title ‘GHT3 – Unable to set up Max to network’ using the Google Home app to help Google isolate the issue. 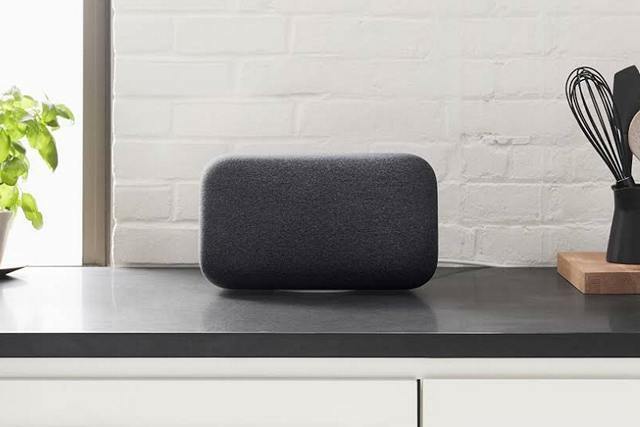 The company will most likely push an update for the Google Home Max in the coming days.